In a world where smartphones come out with designs like notches and slim bezels, you’d think there won’t be anyone that would stand out. But here is where the Nubia X comes in – it’s a smartphone that comes with dual displays. This isn’t just like the YotaPhone that came with an e-ink display at its back – we’re talking about a full-color display that you can use just like the main display at the front. It doesn’t have a notch, probably because it doesn’t have a front-facing camera, making the entire device literally just a screen. The only camera on the Nubia X is found at the back and includes a dual lens setup composed of a 16-megapixel and a 24-megapixel sensor. Since there is no front camera, you can use the back camera for selfies since the second OLED screen can be used as a viewfinder. The main screen is a 6.26-inch FHD+ display and is powered by a Snapdragon 845 CPU. There’s also 8 GB of RAM and a generous 256 GB of internal storage. The Nubia X will run on Android 8.1 Oreo. 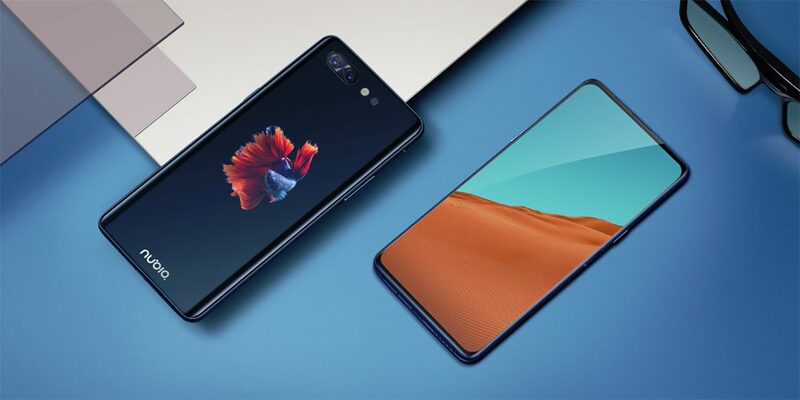 As expected, the Nubia X will initially sell in China, and at the moment there’s no word if it is getting an international release.